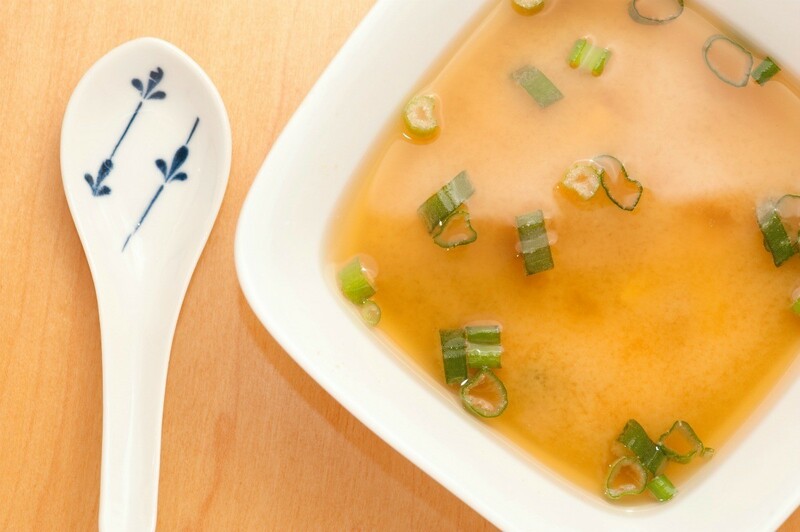 Make this delicious Japanese soup right at home. 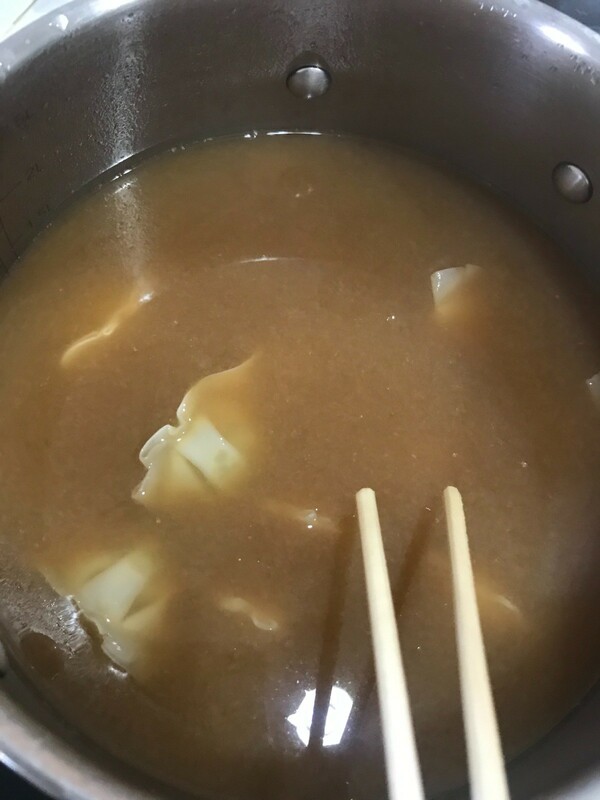 This guide contains recipes for miso soup. Because of the medications I have to take, my vitamin B12 becomes greatly depleted and the supplements give me acid reflux. So I needed to search for vitamin B12 rich foods that I like to eat to help compensate. What's great about this soup base is that it is very buildable. 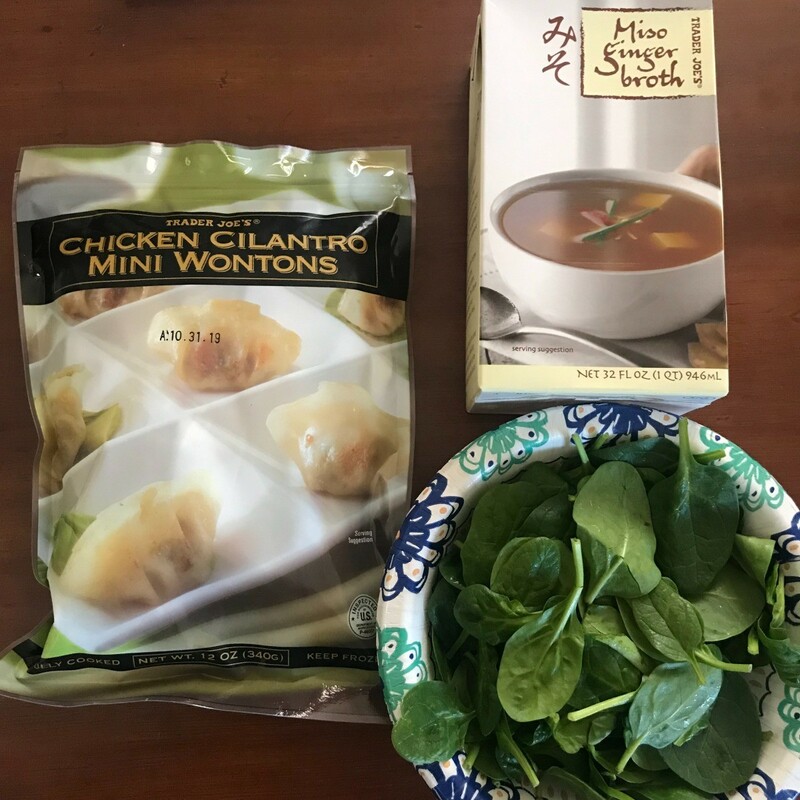 If you don't want to use this as an appetizer, you can make this as a meal for 2 by adding egg noodles, bok choy, tofu, etc. as an entree instead. 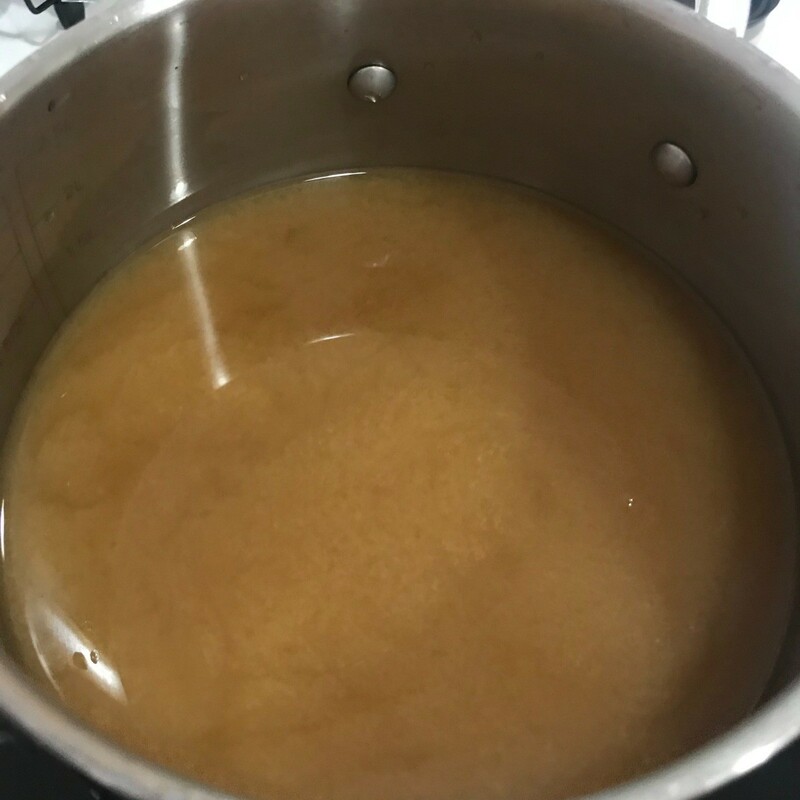 Over medium high, heat miso ginger broth. 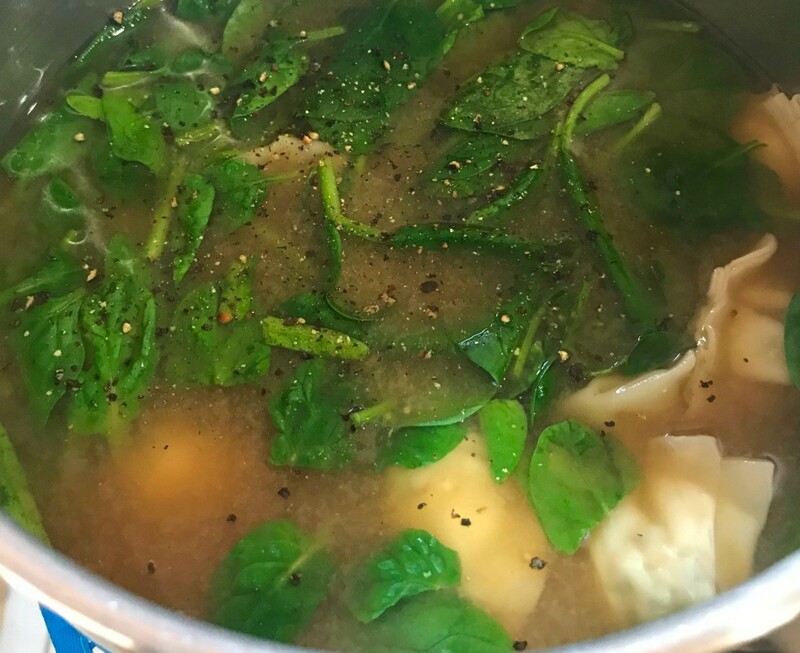 Add wontons and cook for 2-3 minutes, until ready. 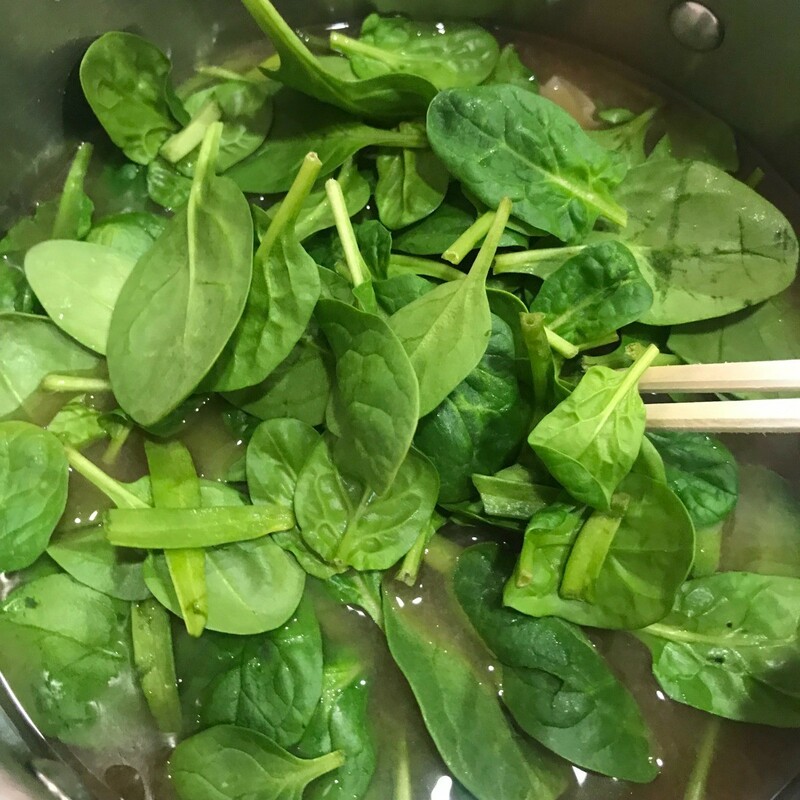 Submerge spinach and let cook for a minute and turn off heat. Top off with dash of black pepper and ready to serve.